Who doesn’t like vanilla? Vanilla has a classic, unique flavor and an enticing aroma that is both relaxing and comforting. It is no surprise that this spice is widely used as an ingredient for baking, in perfumes as well as for aromatherapy. Vanilla is a member of the orchid family. There are over 100 varieties of Vanilla. The pods that grow on the Vanilla flowers grow in clusters and are known as beans or pods. Vanilla was actually discovered during the early 16th century in Mexico by the Spanish explorers. Mexico was the main producer of Vanilla until mid 19th century. Nowadays, Madagascar produces most of the world’s Vanilla. The harvesting of Vanilla beans is very labor intensive which is why Vanilla is the second most expensive spice (saffron being the most expensive). 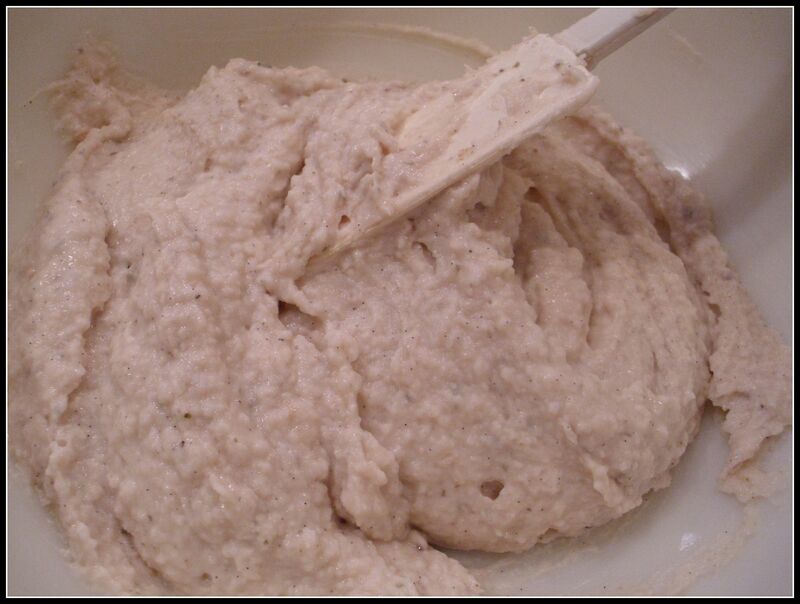 It is purchased in several ways: Vanilla Beans; Vanilla Extract, Vanilla Paste and Vanilla Powder. Luckily, Vanilla beans can be stored in an airtight container for up to 18 months. Vanilla beans do not have any aroma or flavor when they are freshly picked. The flavor/aroma develops during the curing process. The Vanilla bean is filled with lots of seeds. But do not limit the flavor to just the seeds…the bean/pod can be used to add flavor too. What is your favorite way to use Vanilla? Let us know! P.S. Look for more Versatile Vanilla recipe posts later this week. 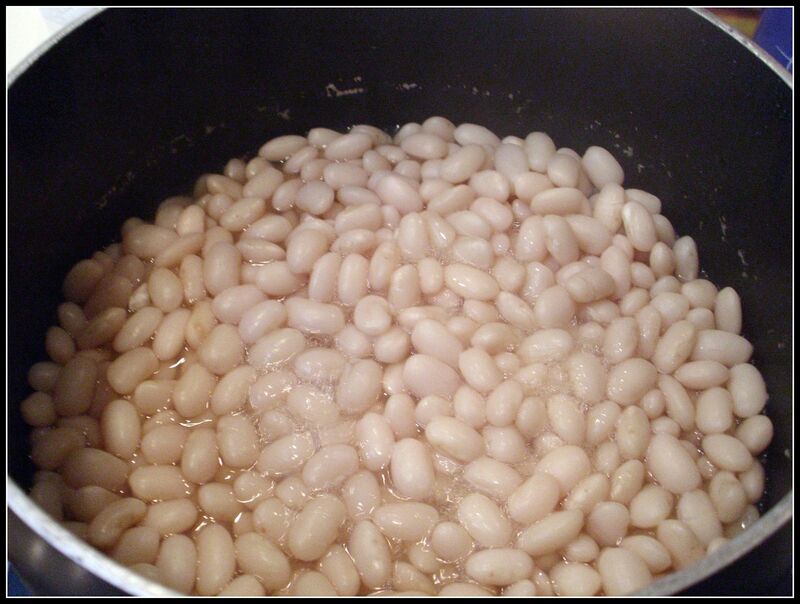 In a medium saucepan, add dried Cannellini beans and cover with water. Cover and soak overnight. Next day, bring contents to a boil and them simmer for 1 hour. 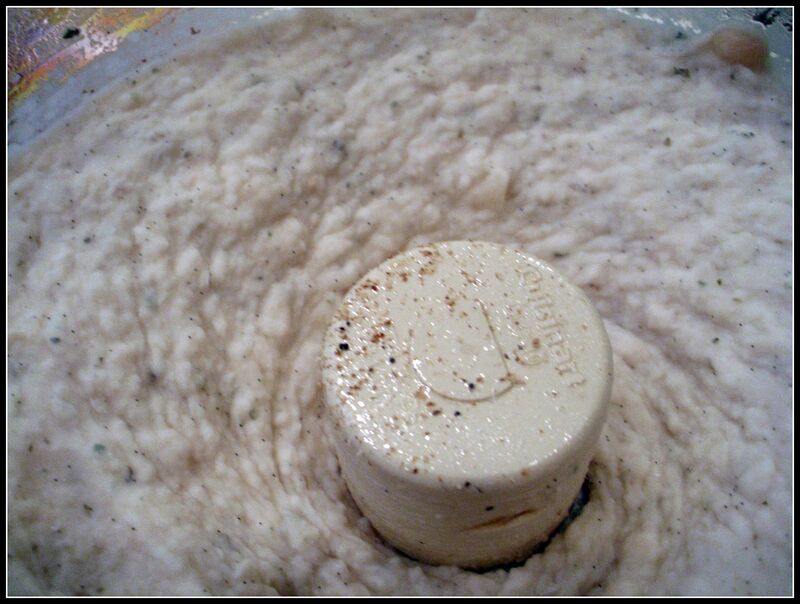 Drain (reserving bean fluid) and set aside to cool.Add cooled beans along with eight ingredients to a food processor. Process until smooth. Add reserved bean fluid as needed to get the smooth consistency. (I added about 2-3 tablespoons). Season with salt and pepper to taste. Transfer bean mixture to a small bowl and fold in the Greek yogurt. Chill in the refrigerator to allow flavors to marry. Serve with crackers, bread, apple slices or veggies. 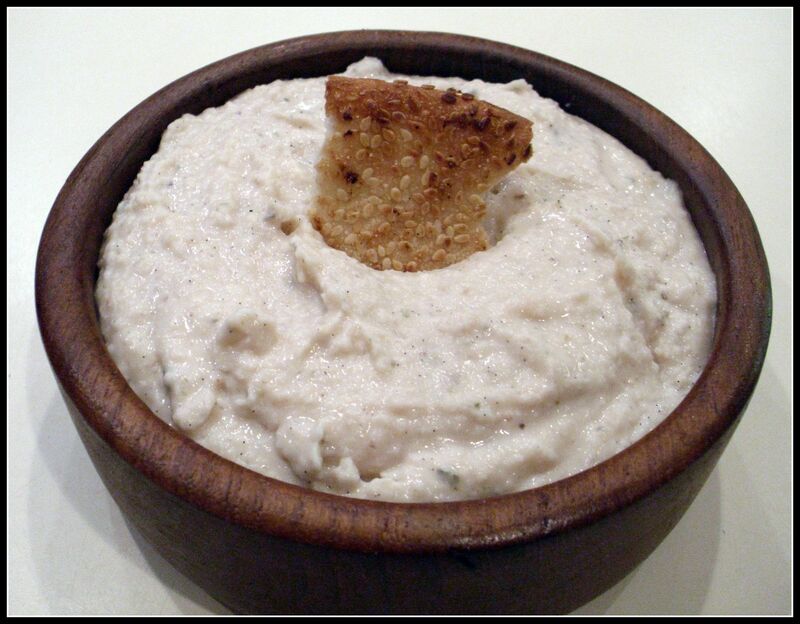 Variations: If you prefer to use can beans, substitute 1 can of Cannellini beans. Drain ( reserving bean liquid) them rinse before using. If you want, you can also try adding a bit of mint or some cayenne pepper to take it up a notch. This looks absolutely delicious! Bookmarked! Thank you! Thanks Ericka! I just checked out your site.. Love it! Great recipe! Another way to enjoy vanilla is by trying different varieties… each variety has a slightly different flavor. http://www.Beanilla.com has 7 different types to choose from, with whole vanilla beans starting at just $1.00 each.